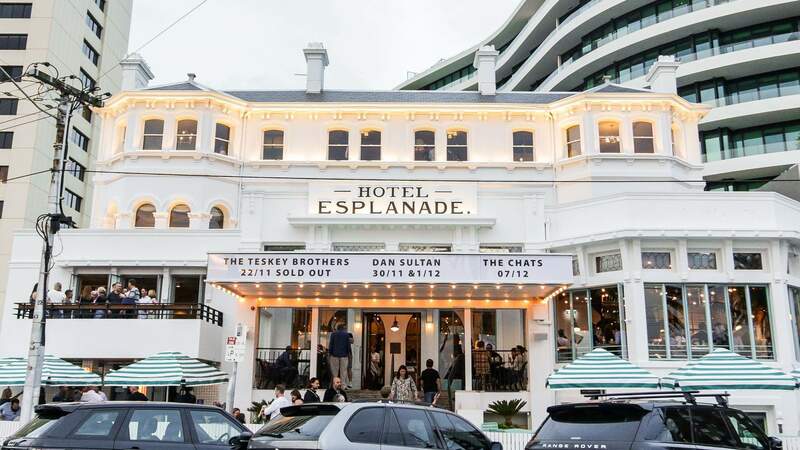 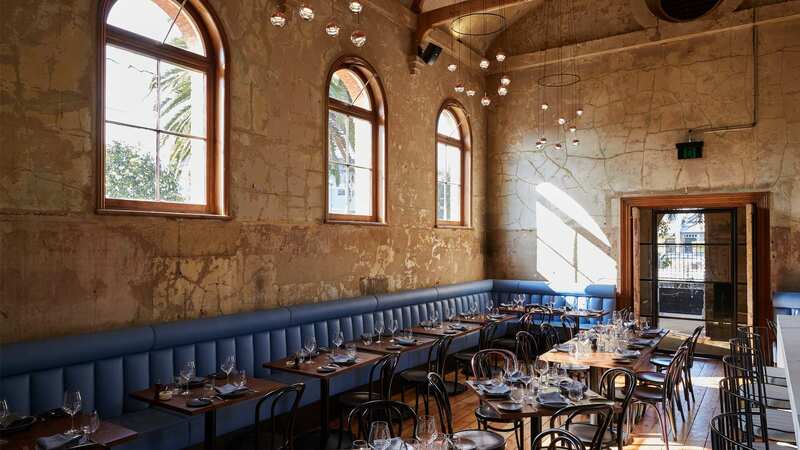 An opulent Cantonese eatery inside St Kilda's new-look Espy. 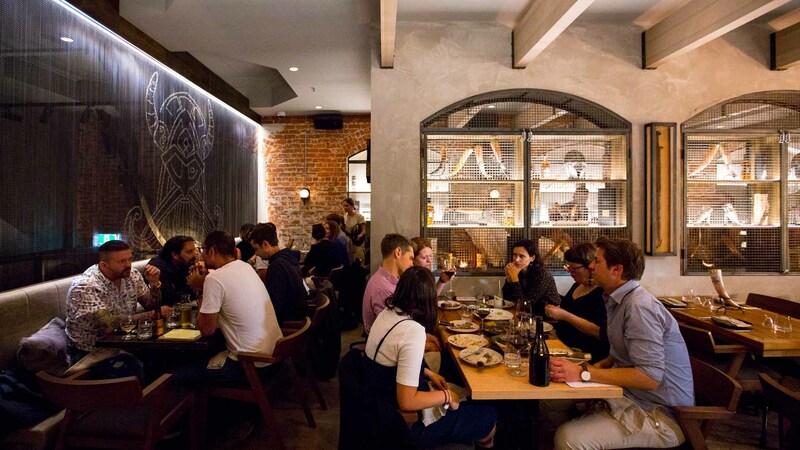 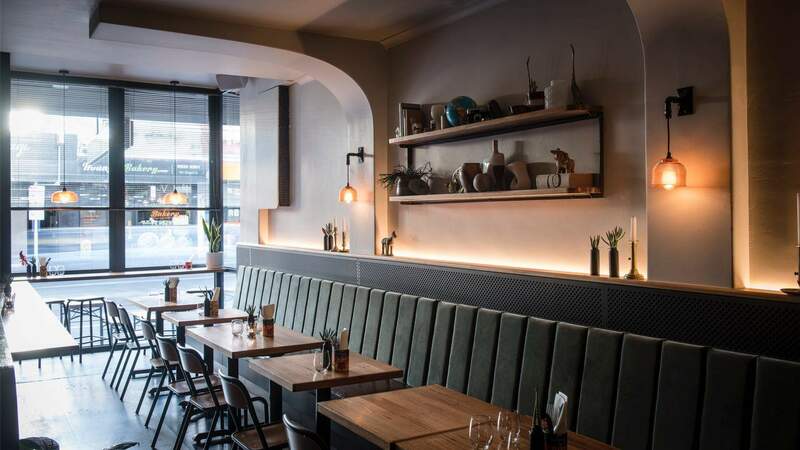 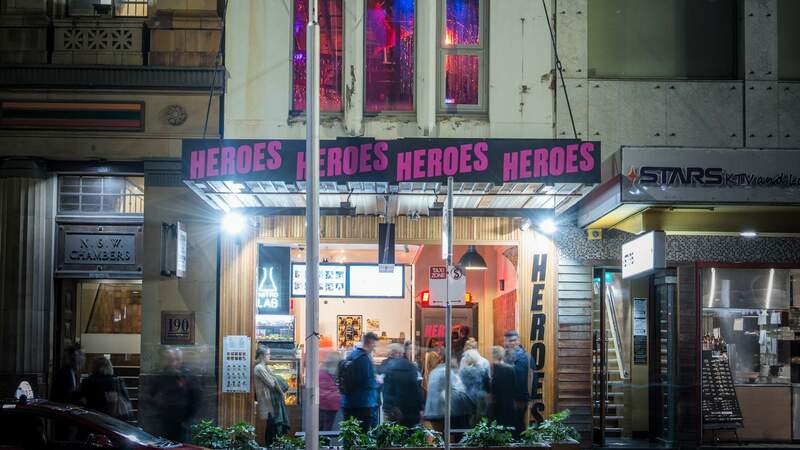 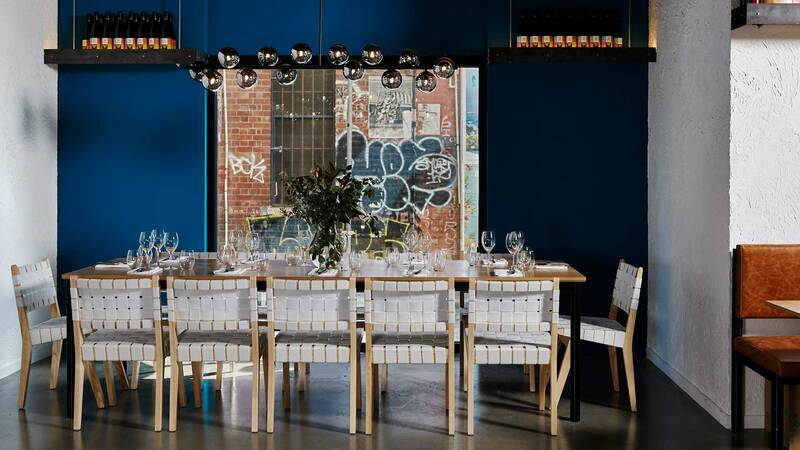 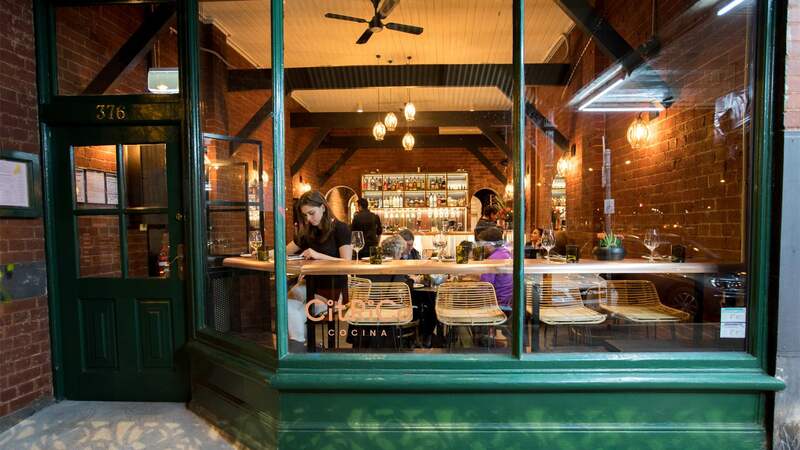 A lively new Chilean spot in Fitzroy North with an ex-Rockpool chef. 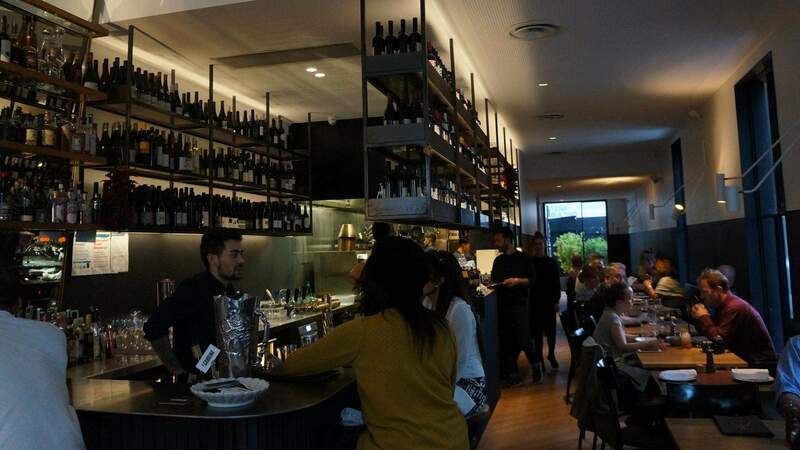 Windsor's new modern Italian eatery with local flavours and a sleek design. 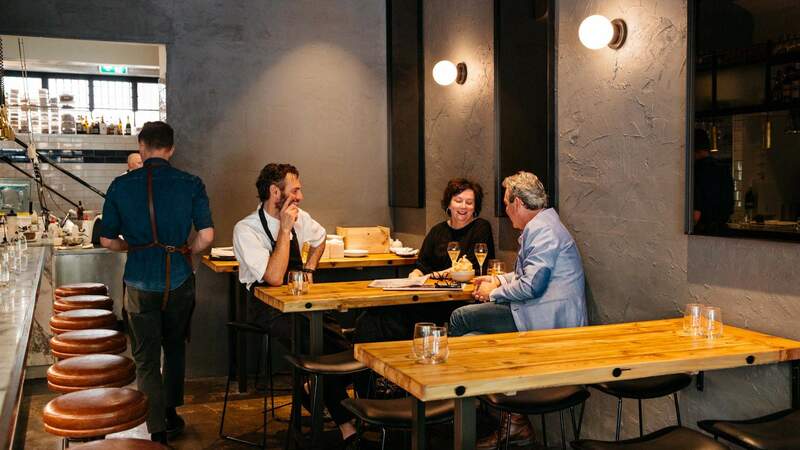 This refined Italian eatery in a historic courthouse will transport you to Tuscany for the night. 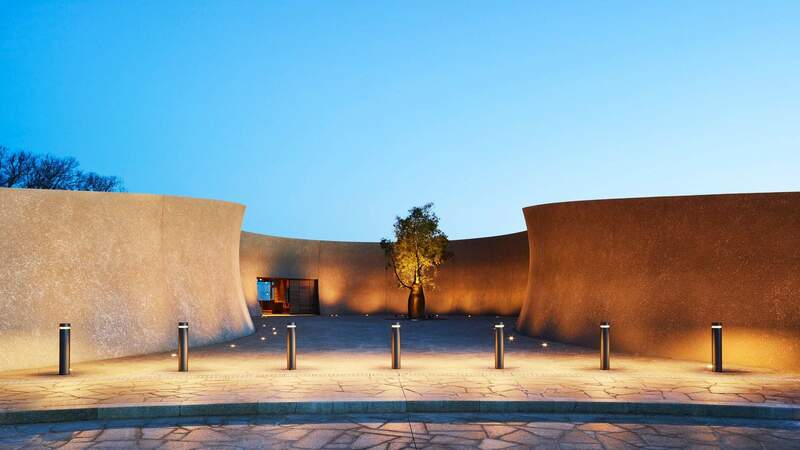 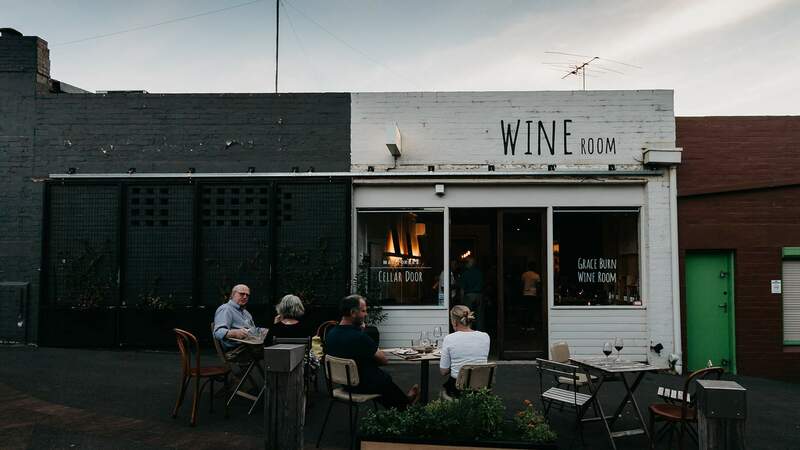 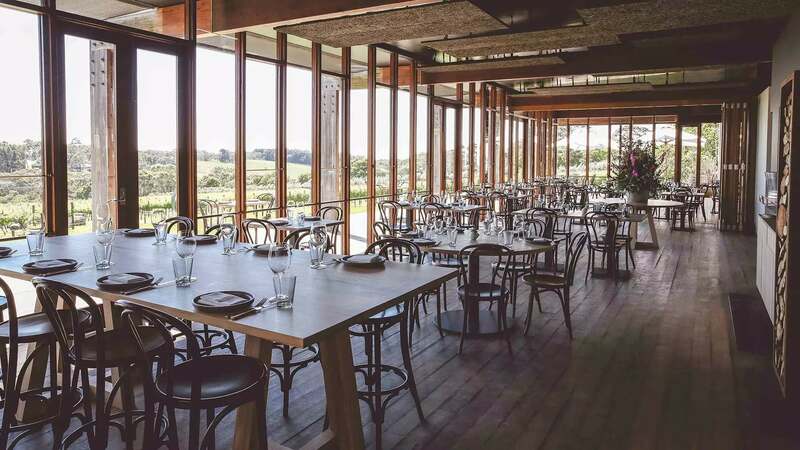 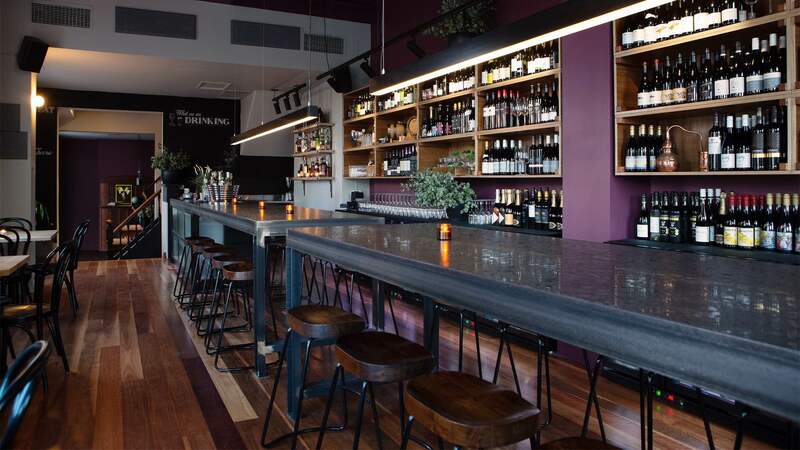 Mac Forbes' Healesville cellar door now serves weekend dinners. 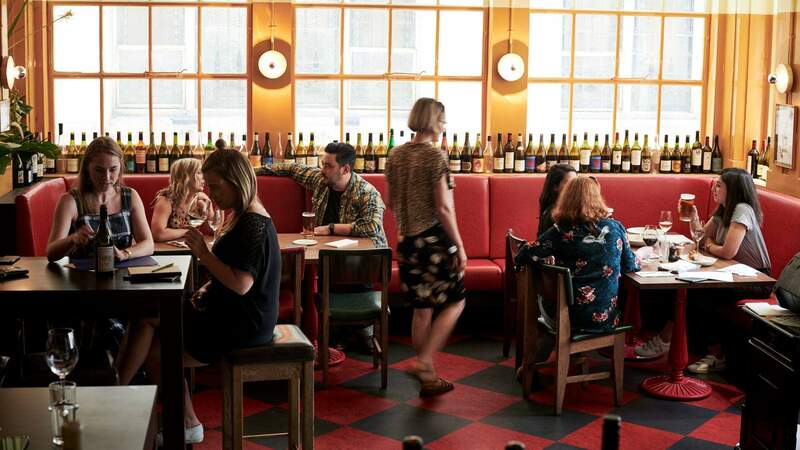 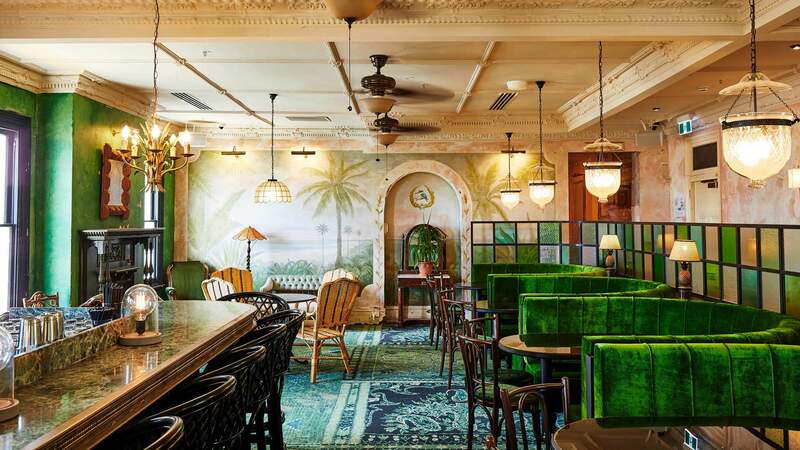 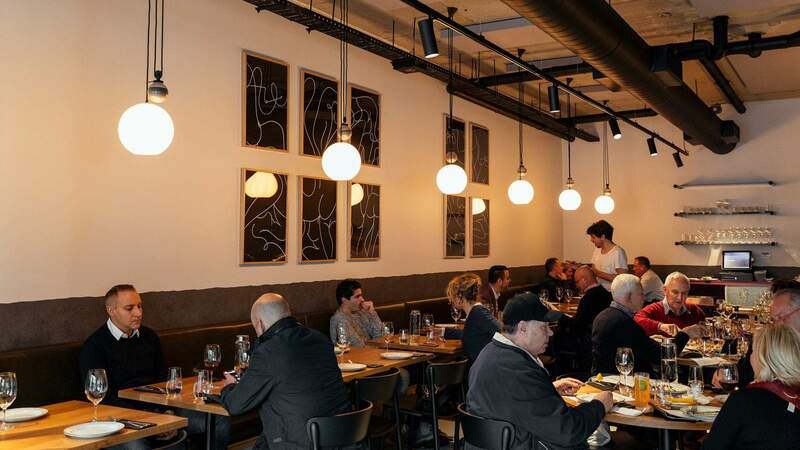 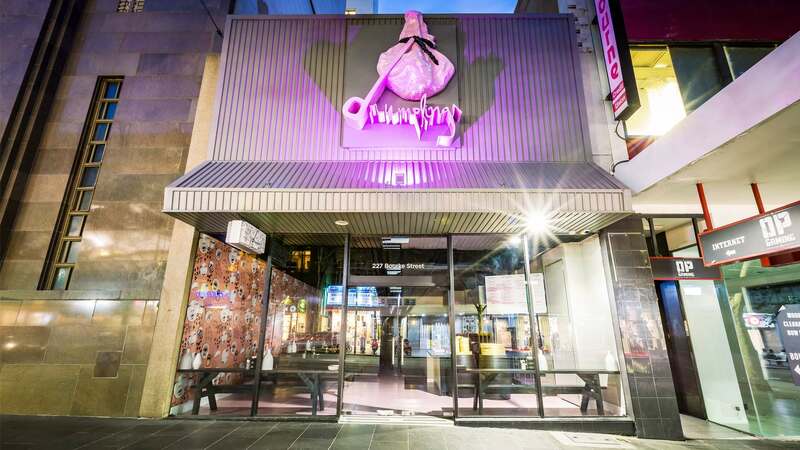 The Collins Street eatery has relaunched with a more laidback vibe, a gastropub menu and a weekday happy hour. 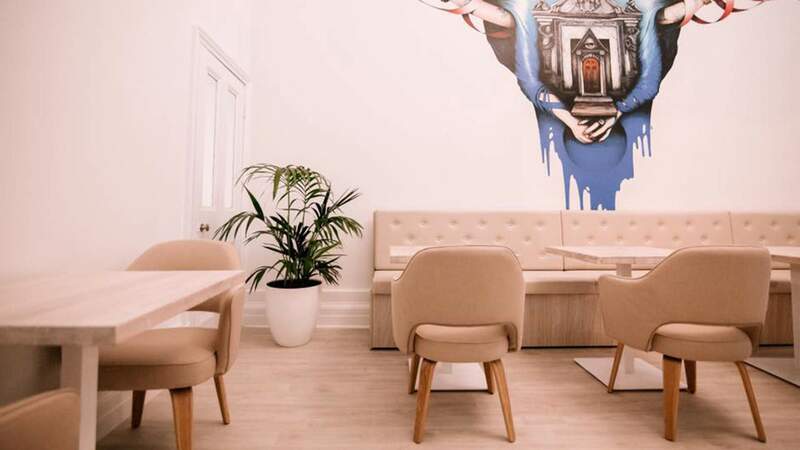 A perfect pastel diner serving up great pan-Asian food in Geelong. 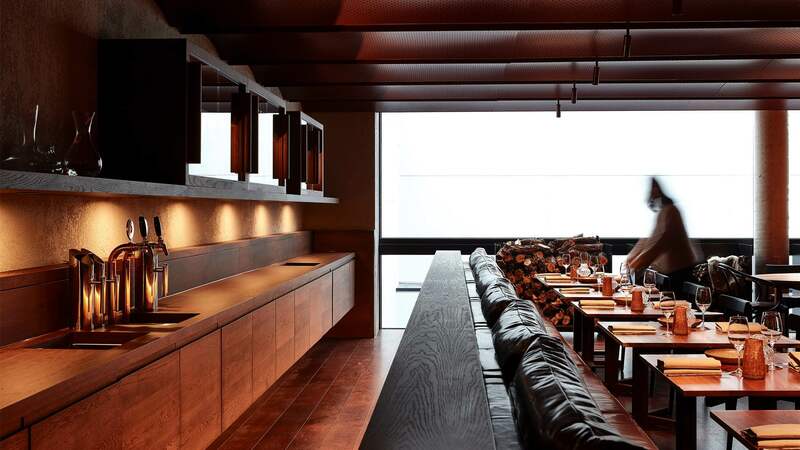 Sleek lines, warm smiles and impeccable stuzzichini.